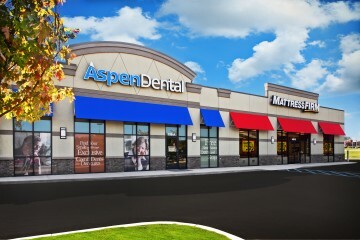 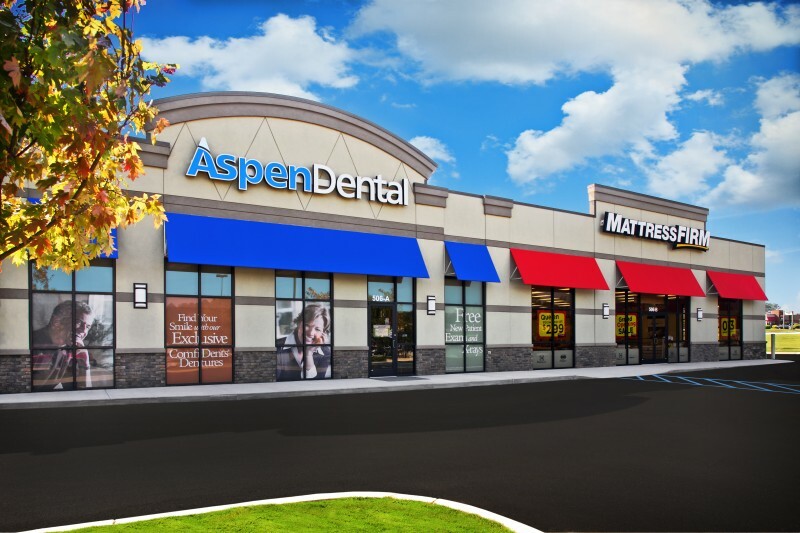 Carolina Holdings has developed a 7,105 SF two-tenant building on the Highway 72 Bypass in Greenwood, SC for Aspen Dental and Mattress Firm. 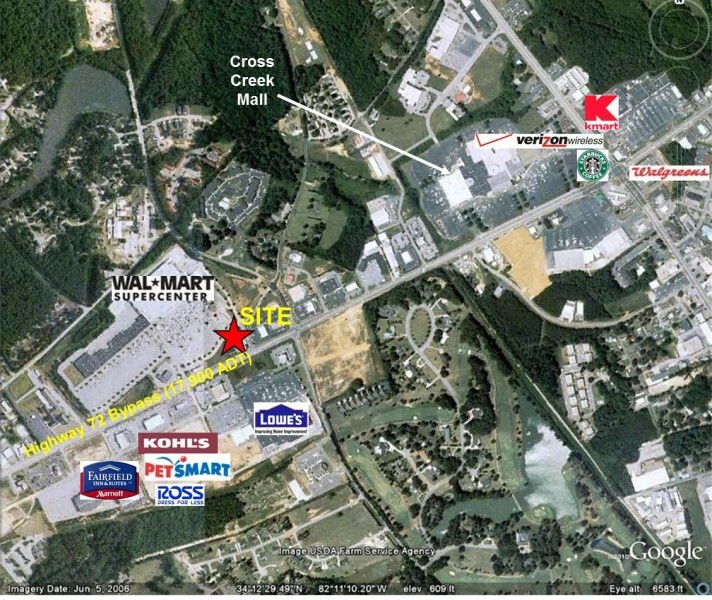 The building is directly in front of a Wal-Mart Supercenter and across the street from Lowe’s Home Improvement. 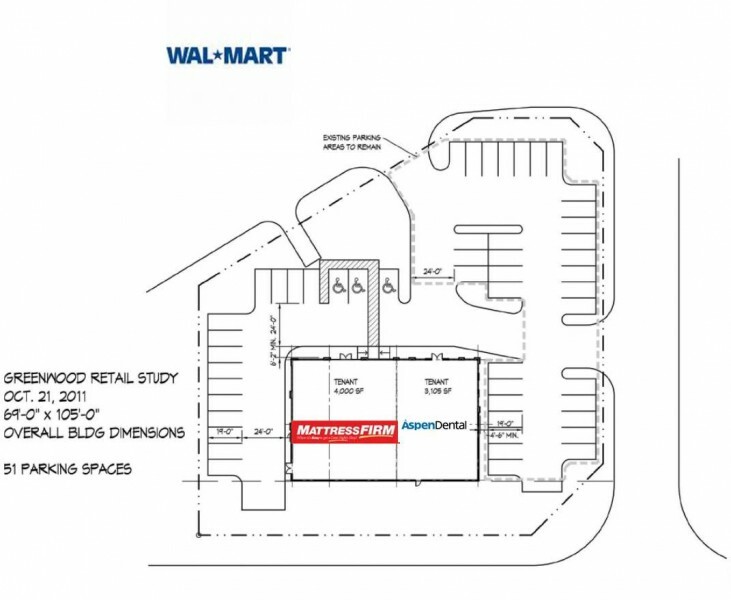 Nearby retailers include Old Navy, Starbucks, Dickinson Theatres, Pier 1 Imports, Walgreens, Office Max, K-Mart, JCPenney, Sears and Belk.